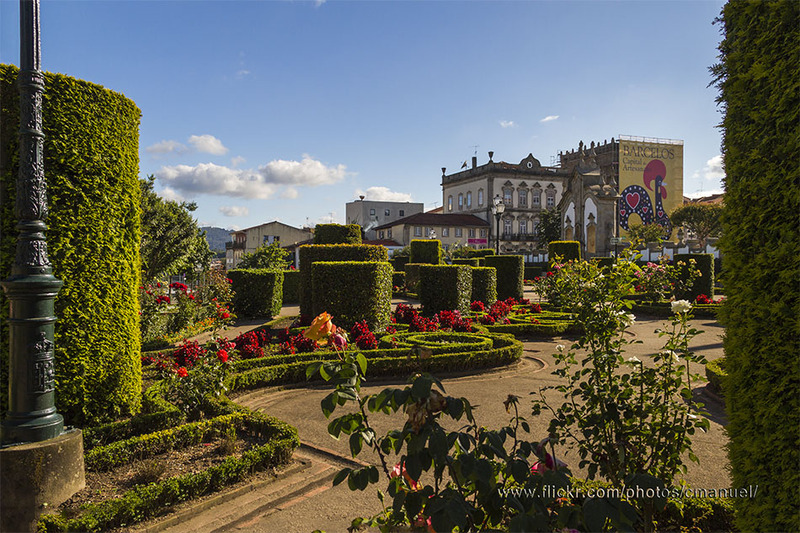 Colour, activity, life and culture are the words that better describe Barcelos, a municipality located in the north of Portugal, in the region of Minho. 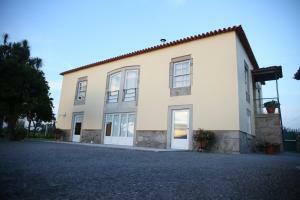 Barcelos is the perfect combination of tradition, innovation and modernity. 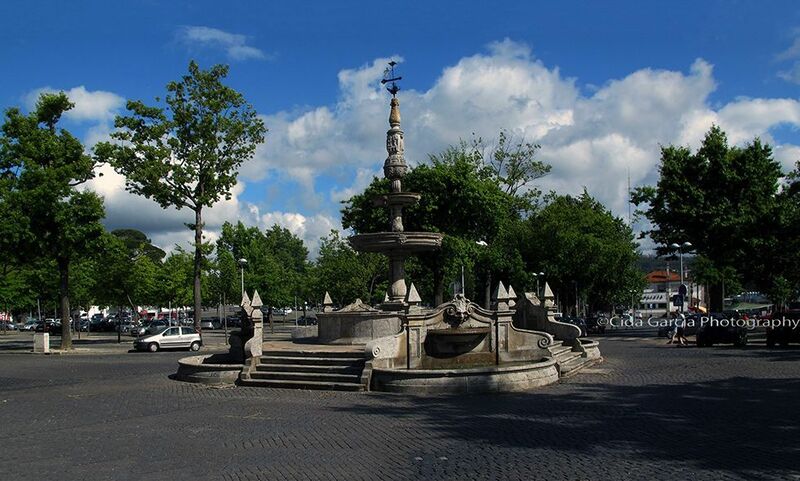 This beautiful city, shows of its best assets right from the streets, from where you can discover the history and art that have always been a present element of this location. 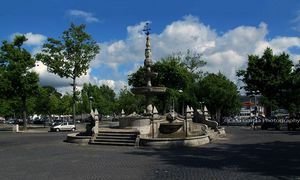 This historical city is well known not only for its unique history, but also for its landscapes pointed by harmony and tradition combined. 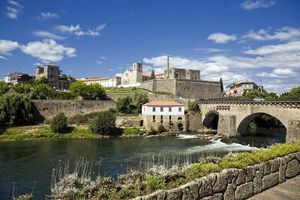 The historic center is a must-visit place, with its important Gothic medieval bridge, dating back to the fourteenth century, the Pillory, a building from the late fifteenth century, late Gothic style, the Parish Church, a Chapel of Nossa Senhora da Ponte, the Palace of the Condes of Barcelos which currently houses the Archaeological Museum, the Pottery Museum, the Gil Vicente theater, the street of D. Antonio Barroso, Tower of Porta Nova, the Church of Terço and the Church of Senhor Bom Jesus da Cruz. The Rooster of Barcelos is an element that identifies both this region and the entire nation of Portugal. Its colorful crest adorns thousands of souvenirs scattered throughout the country, yet most of them you found here. Another aspect unique in this city is its weekly traditional market, considered the largest, oldest and best outdoor market in the north of Portugal, held every Thursday by the Cávado - the river that passes by. Such is the fame of this market that the whole city even seems like a different place when visited during a Thursday. It is advisable to visit Barcelos on thursdays, to visit the market, or on any other day of the week to enjoy the medieval center, its monuments and take a peek at the old stone towers. During the first week of May, the Festa das Cruzes is celebrated, when Barcelos streets are filled with flags, flowers, coloured lights and outdoor concerts are held. It is also interesting to know that during the last weekend of July or the first of August is celebrated the Folklore festival with typical songs and dances. During the summer, on Sunday mornings, free yoga classes are taught in a park located by the banks of the river Cávado. Classes are usually from 10:00 to 11:00 from May to September. Posters are placed around the town specifying the exact timetables. 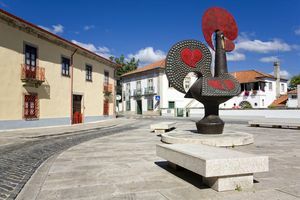 As for gastronomy, roast rooster is one of the main traditional dishes from the town of Barcelos, which plays an important role during the contest that bears his name and which takes place during the third weekend of October.